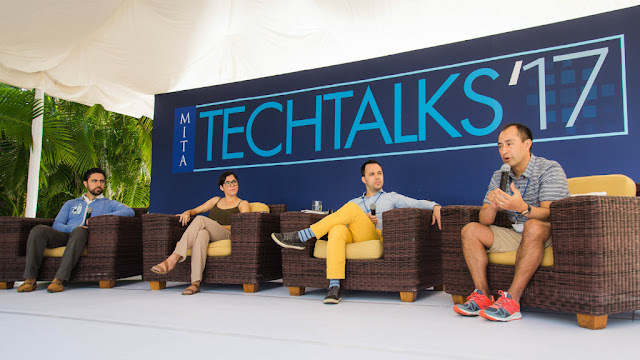 The Riviera Nayarit welcomes experts in new tech, gadgets and trends from Silicon Valley, Mexico, and Latin America to Punta Mita. 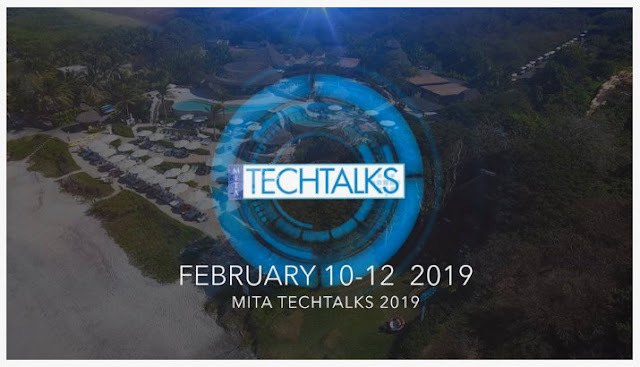 Punta Mita will play host to the MITA TechTalks from February 10-12, 2019. This premium tech and risk capital event welcomes top influencers from Silicon Valley, Mexico, and Latin America to the exceptional ambiance of the Riviera Nayarit, known to inspire personal and business networking. The event, organized by MITA Ventures, has been specially designed for 125 entrepreneurs, investors, executives, and opinion leaders and attendance is by invitation only; it includes conferences, workshops, and networking, as well as sports activities and social occasions. This is the seventh year of this event that brings together top investors, entrepreneurs, executives, and policy makers from Silicon Valley and Latin America. Some of this year’s speakers include: Dean Debiase, an associate of Reboot & Startup; Dan Green from Gunderson Dettmer; Franco Lamarca, vice president of AllianceBernstein; Andy Tsao, general manager of Silicon Valley Bank; Antonio Rallo, co-founder of Kio Networks; Lynne Bairstow, managing partner at MITA Ventures; and Marcus Dantus, managing director of Startup Mexico, among other top leaders who will work on topics including opportunities for trans-border tech innovation to build on future economies. Other potential communication and tech enterprise attendees include Google, Microsoft, Facebook, Amazon Web Services, Baker McKenzie, Wilson Sonsini, PayPal, Moss Adams, Monarch Global Strategies, Silicon Valley Bank, 500 Startups, and Televisa. The Riviera Nayarit Convention and Visitors Bureau (CVB) and the Bahía de Banderas Hotel and Motel Association (AHMBB) support events in the destination as they generate visitors and major exposure thanks to their media coverage. This work is done with the support of the Government of the State of Nayarit via its Tourism Promotional Trust (Fiprotur).